If you are looking for fertilization and weed control services in Cape Coral or the Fort Myers area call McFarlane's Lawn & Landscaping at 239-220-8709 today and request a free quote. 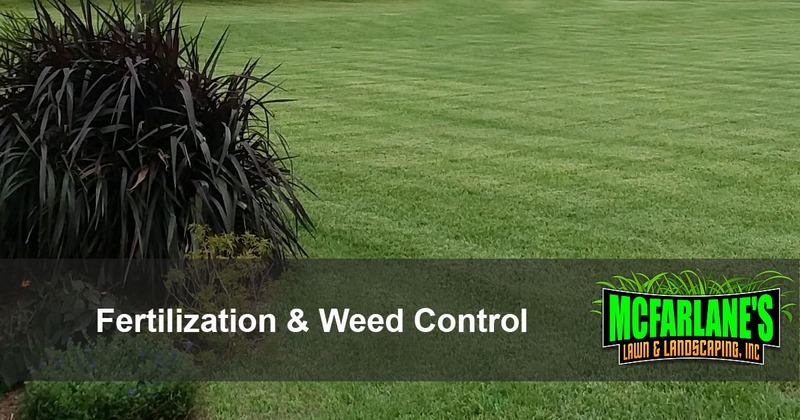 We have been providing fertilization and weed control services in the area since 2010 and have a reputation as the best lawn care service in Cape Coral and the Fort Myers area. Our trained specialist will sit down with you and work with you to design a plan that works with both your needs and your budget. Let the professionals take the worry out of your fertilization and weed control needs and get back to enjoying your outdoor living space again! The way to achieve a great looking lawn in Florida is no secret, it is discipline. It is having the discipline to maintain a scheduled lawn fertilization and weed control program. Our lawn care program is consistently providing your lawn with the nutrients necessary to sustain a healthy lawn right here in Florida. 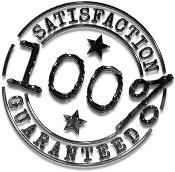 Our trained technicians know how to perform the service properly using the highest quality products and taking the time to do the job right! If you are in need of fertilization or weed control for your home or business in Cape Coral, Fort Myers, or the North Fort Myers area give McFarlane's Lawn & Landscaping a call at 239-220-8709 today for a free quote.